Launched in 2015, Blueprint4SummerSTL is an easy-to-use mobile tool that connects St. Louis metro area families to summer camps. The tool is accessible via computer or smartphone, free to use, and provides access to valuable information to help families raise healthier and even more curious children. Blueprint4SummerSTL was built with the generous support and partnership of community leaders and organizations who want to help St. Louis-area kids succeed. We believe that all children deserve an opportunity to learn, experiment, and explore all year round, not just during the school year. Summer camp provides a place for them to expand their knowledge, pursue creative outlets, and learn to respectfully interact with peers and mentors in a healthy, positive environment. Also launched in 2017 is Blueprint4Summer College Prep. 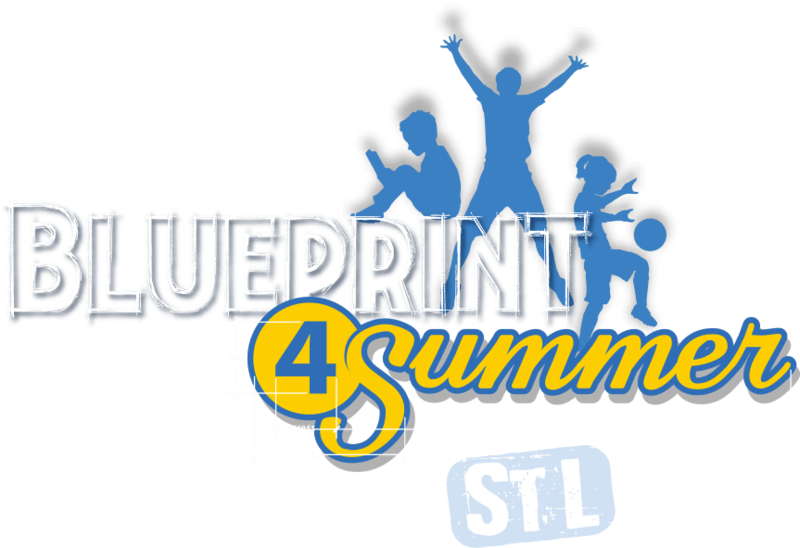 Building on the success and technological infrastructure of Blueprint4SummerSTL, Blueprint4Summer College Prep aggregates information about pre-college and college access programming nationwide for St. Louis high school students. Are you interested in bringing Blueprint4Summer to your city? Send us an email at allie@clark-fox.com to connect. We’d love for every city to have this tool to help families! Are you a summer program provider here in St. Louis interested in listing your program for free? Email admin@blueprint4summer.com to get started today! Are you a summer program provider on a University campus nationwide interested in listing your program for free? Email admin@blueprint4summer.com to get started today with Blueprint4Summer College Prep.